The region’s finest developers will be honoured at the exclusive gala dinner of the PropertyGuru Asia Property Awards Grand Final to celebrate the best of the best in the Asian real estate sector in the past year. Presented by global brand Kohler, the 2019 PropertyGuru Asia Property Awards are the most respected and most sought-after real estate industry honours. 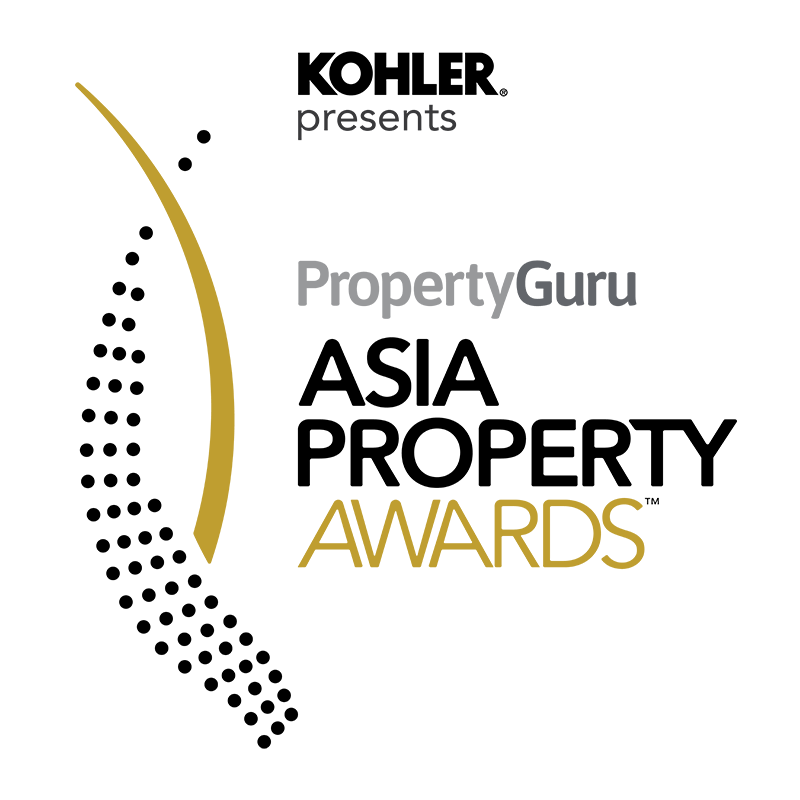 The culminating event is part of the regional PropertyGuru Asia Property Awards programme established in 2005. With a professionally run judging system supervised by BDO, one of the world’s largest auditing and accountancy firms, the Asia Property Awards is the gold standard in real estate. Obtaining his BBA and MBA degrees from the National University of Management and Norton University respectively, Sorn Seap has merged his intricate academic knowledge and passion for the field of real estate into helping spearhead the operations for KEY Real Estate. A well-seasoned veteran of over a decade in the real estate and property valuation industry, Sorn Seap contributes his experiences and profound local real estate knowledge cultivated through his former works with renowned local and international real estate companies including Lee Real Estate, Bonna Realty Group, Knight Frank (Malaysia), Knight Frank (Cambodia) and KEY Real Estate. Sorn Seap was a former International and National Relation Officer, and Secretary General for Cambodian Valuers and Estate Agents Association (CVEA). 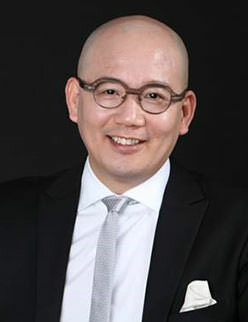 Paul Tse has been active in property development and hotel investment in Asia and North America, sitting on the board of Keck Seng Investments (HK) Ltd, Sheraton Saigon Hotel, Caravelle Hotel in HoChiMinh City, Holiday Inn Wuhan Riverside, W Hotel San Francisco, Sofitel New York, and Golden Crown Development Ltd in Macau, where he was appointed by the SAR Government to serve as member on the Economic Council, Town Planning Council, Urban Renewal Council, as well as Chairman of the Supervisory Board of Macau Electric Company. A member of the Chinese Peoples Political Consultative Committee of Yunnan Province, Mr. Tse is the current Chairman of The American Chamber of Commerce in Macau, and President of the Macau Association of Building Contractors and Developers. He is a President of Dataway, Co-founder of Feimalv, Chairman of Horizon Center of Youth Entrepreneurship for Society（YES, Executive Director of Western Returned Scholars Association, Head of Returnees Entrepreneurship Mentor, Member of National Network Market Supervision Expert Committee, Member of Shanghai Decision Advisory Committee. Obtained Master’s degree at Southwest University of Political Science & Law, Ph. D. at Peking University, Master of Public Administration at John F. Kennedy School of Government, Yale Young Global Scholar, independent media individual. He has published more than 40 books on management, economics, sociology, and law, with more than 12 million words. He provides regular lectures for many famous American think tanks, famous universities, and international relations organizations. Prem Kumar has 30 years experiences in providing real estate professional services. 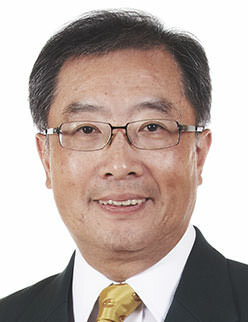 He was the resident partner at the Johor Bahru office from 1992 to 2002 and became a Proprietary Partner/ Executive Director of Jones Lang Wootton in February 1998. 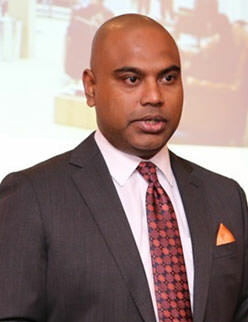 He started his career as a graduate valuer with Jones Lang Wootton in Kuala Lumpur, gaining experience in undertaking valuation of various types of properties including, amongst others, office buildings, hotels, industrial premises, plantations, townships, development land, on-going development projects as well as plant and machinery. Besides valuations, he also has extensive exposure to the entire spectrum of real estate professional services such as agency, property management and research and consultancy. Country Head, Jones Lang LaSalle Philippines, Inc.
Christophe has over 35 years of professional experience. He has worked extensively for international corporations across Western and Eastern Europe, Pakistan, Middle East and Africa and gain a wealth of multi-cultural experience. He holds an International Executive Master’s degree from London Business School. His current position is Country Head for JLL (Jones Lang LaSalle) Philippines. Previously he was for 7 years with JLL Russia & CIS based in Moscow. Amongst his prior notable roles, he was International Director Europe for SIRVA managing the company in Europe, Scandinavia and former Eastern Europe. Prior to that he worked for 6 years for Millicom International Cellular SA. Starting as the CEO in Pakistan and subsequently in 1998 to the position of CEO for Africa, Russia/CIS and the Middle East region. Previously he worked for 9 years as Managing Director for DHL where he has managed companies in West Africa, Poland, Russia & CIS. Wenhui is a partner of SPARK Architects, an international design studio of 100 staff with offices in London, Shanghai, Beijing and Singapore. She studied architecture at the National University of Singapore. Wenhui’s focus is the design direction of the Singapore studio and the graphic language of the global SPARK brand that she has developed and implemented over the last 5 years. Collage, drawing and printing are important techniques of investigation in her design work. She has previously exhibited a collection of her mono-prints at the Art House Gallery in Singapore the proceeds of which were donated to a Singaporean children’s charity. Suphin Mechuchep is Managing Director of Jones Lang LaSalle, the largest international property services firm in Thailand with more than 1,300 staff. With 20 years of experience in real estate and comprehensive market knowledge, she is regarded as one of the most respected real estate professionals in Thailand. Also leading firm’s Property and Asset Management business, Suphin has comprehensive experience in managing a wide range of property and asset types. 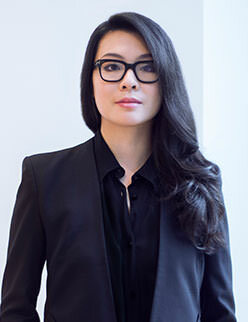 Under her leadership, Jones Lang LaSalle is also the largest international property management service provider in Thailand, with a portfolio of five million square meters managed. The 2019 PropertyGuru Asia Property Awards Grand Final gala dinner and awards presentation ceremony will be held at The Athenee Hotel, a Luxury Collection Hotel, Bangkok on Friday, 22 November 2019. More than 500 guests and VIPs from 16 dynamic real estate markets around Asia-Pacific attend the Grand Final ceremony, which is a collocated event of the two-day PropertyGuru Asia Real Estate Summit, both hosted in Bangkok, Thailand.